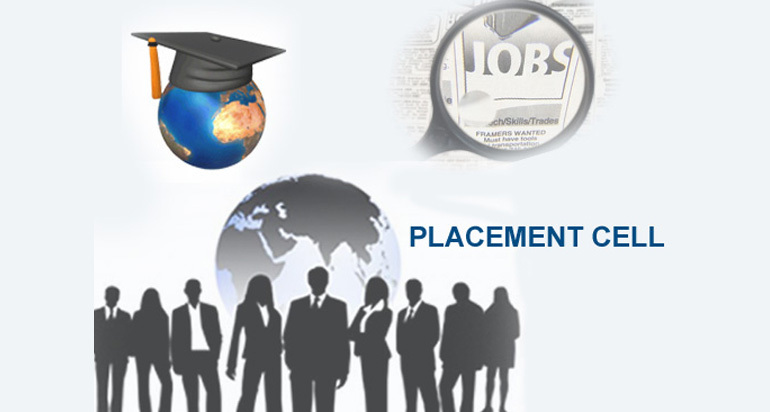 Our college has a separate placement cell and we have a placement officer as Co-ordinator for this cell. The cell gives information regarding placements and campus interviews in various colleges .and depute the students to campus interviews. The cell arranges every year the workshop from �CEDOCK� and �Deshpande Foundation� to develop entrepreneurial skills among the students. The cell organizes special lectures regarding career guidance, which helps the students for their placements. The cell displays Advertisements of placement opportunities. Numbers of students participate in the campus interviews every year.